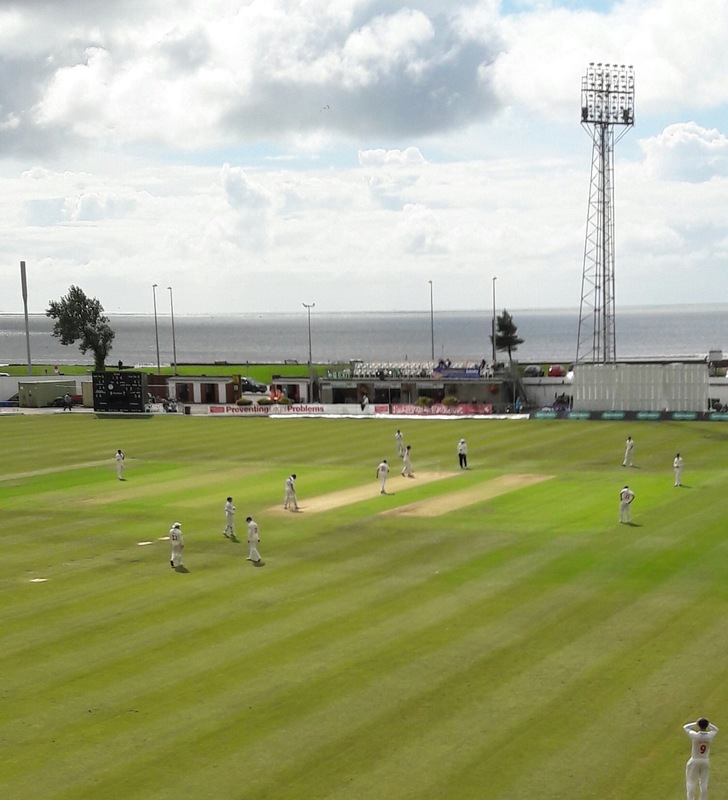 Since 1998, The Balconiers have taken total responsibility for organising The Swansea and West Wales Cricket Festival held annually at the beautifully located St. Helen’s ground in Swansea. The 20189annual Swansea and West Wales Cricket Festival at St. Helen’s this year, will consist of a Specsavers County Championship game against Derbyshire beginning on Tuesday 11th June – for four days. The Festival at St. Helen’s is one of two held each year in Wales, the other being at Colwyn Bay (against Lancashire August 18th). These matches on outgrounds form an important part of a national schedule of cricket festivals, including Arundel, Cheltenham, Horsham, Scarborough, Tunbridge Wells and Uxbridge. It is important to continue this tradition of playing some first-class cricket away from the main County bases, thus widening the audiences and showcasing the great game in different surroundings. For more information, please visit our Membership page.